How "Yacht Rock" is a Lexus? Very, it seems. Imagine driving along a coastal road in the evening sun, listening to Christopher Cross, Michael McDonald or some other very smooth singer usually associated with the tag "Yacht Rock". 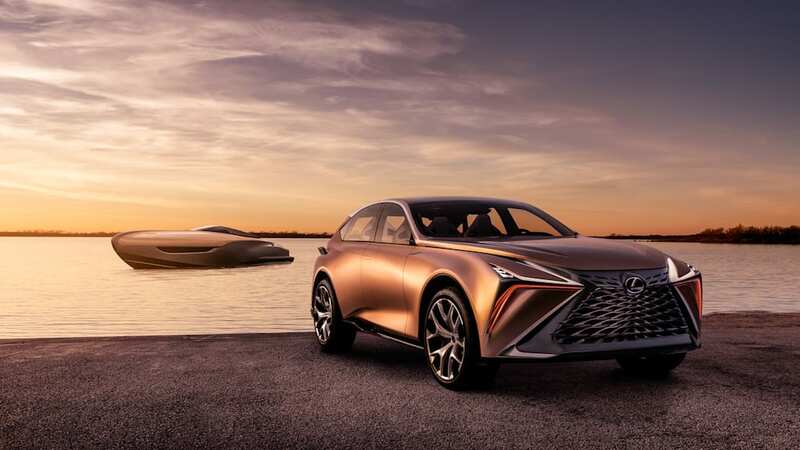 Perhaps a Lexus coupe could very well suit that soft rock mental imagery, with "Sailing" playing from its Mark Levinson audio as you cruise down the road in a laid-back fashion. 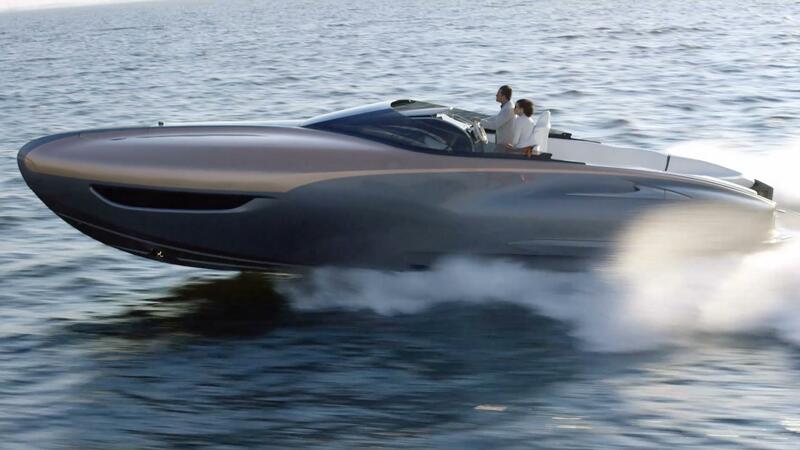 But you could in fact be sailing in a Lexus-branded boat, too. 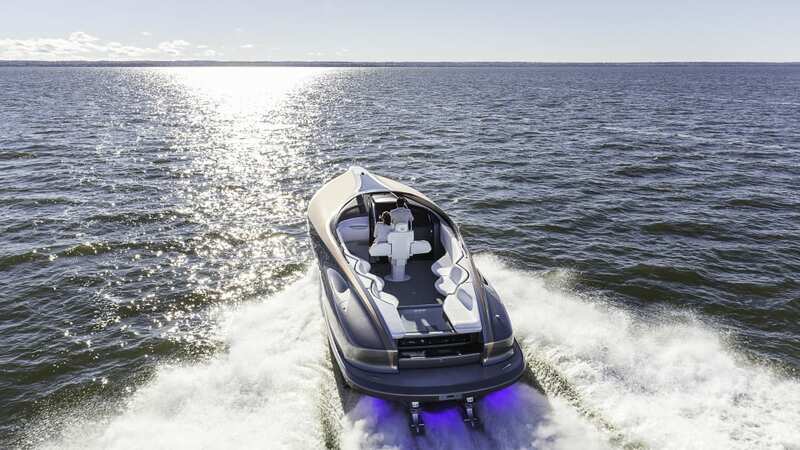 Revealed a year ago, the Lexus Sport Yacht isn't just a badge-engineering job: it was created by Lexus Design, engineered by Toyota's Marine Division and built by the Wisconsin-based boat manufacturer Marquis-Larson Boat Group. The one existing example has just now been honored at the Yokohama International Boat Show, by Japan's Boat of the Year committee. 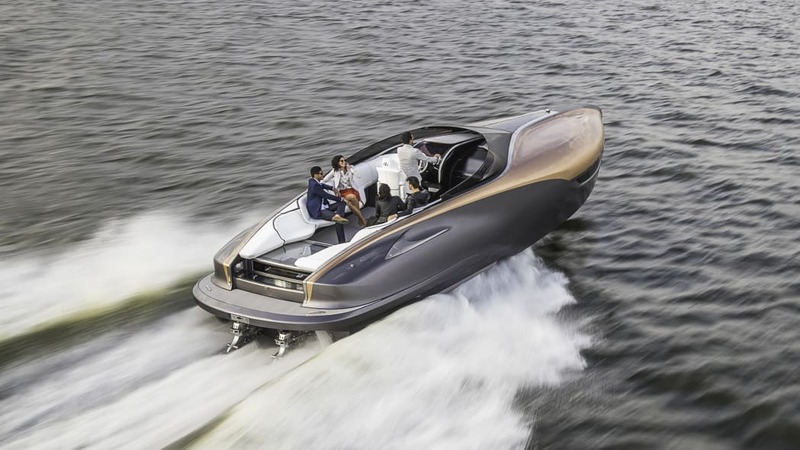 As Toyota's Executive Vice President Shigeki Tomoyama accepted the award, he also announced production plans for a globally sold Lexus Yacht. "Based on our amazing experiences in engineering, building, testing and showing the Lexus Sport Yacht concept last year, we've decided to take the next bold step of producing an all-new larger yacht that builds on the advanced nature of the concept while adding more comfort and living space," Tomoyama said. "We plan to start sales in the U.S. in the latter half of 2019, with sales in Japan following in the spring of 2020." The new, 65-foot yacht will be built in partnership with Marquis-Larson, and more details of it will be revealed later.